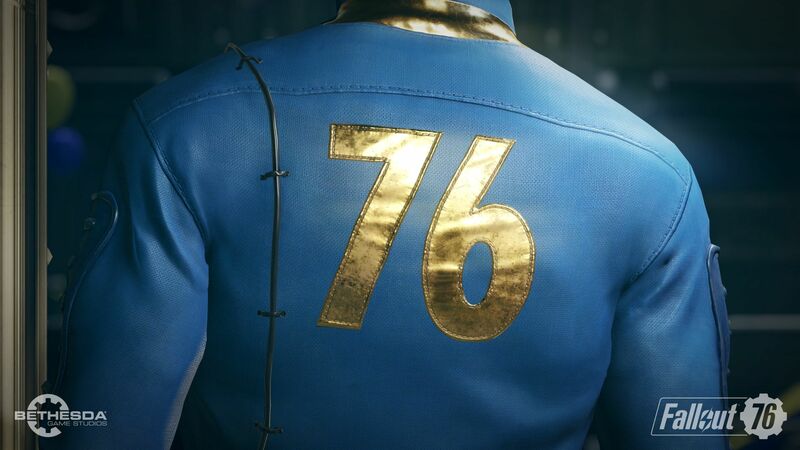 When Fallout 76 was announced yesterday, there was some confusion about what kind of game, exactly, it might be. A rumor quickly emerged that it would be a Rust inspired survival multiplayer RPG, a rumor that seemed to be backed up by another, better sourced report that the game would in fact be an online multiplayer survival RPG. If the Rust part had you worried, it seems you don’t need to freak out just yet- speaking on his Instagram account, Dennis Mejilones, Senior Character Artist at Bethesda Game Studios, beseeched his followers to wait for the official reveal of the game before they lost their head over it, promising that the final game would be worth it. Kotaku’s Jason Schreier, meanwhile, on Twitter clarified that the game will be a multiplayer survival RPG, which takes cues from many games, but that it will not be a Rust clone. 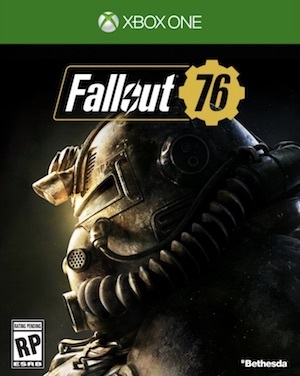 Regardless of what it is, Bethesda has yet to make an actual bad game (and while Fallout 4 was disappointing, it was still a fundamentally fun title)- it might be best to give them the benefit of the doubt and let them share more information on the game on their own terms come E3.